WOOHOOO!!!! 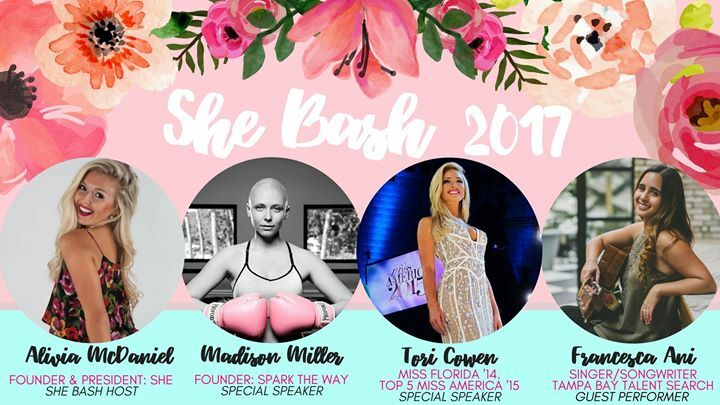 So excited for this years She Bash!!! It’s going to be bigger and better than ever!!!! Think of it as a HUGE health and fitness party JUST for women!!! Lots of vendors, lots of food, amazing workout and LOTS OF FUN!!!! Mark your calendars and make sure you get to the SHE BASH!!! FIRST 100 people to register get SPECIAL EARLY BIRD PRICING! EARLY BIRD registration NOW OPEN!!!!!!! !